Ensure your puppy grows into the best dog he can be with Toronto’s most unique socialization program designed to prepare your puppy for life in the REAL WORLD. Safe and effective socialization will prevent problems later and it’s our #1 priority. Our PUPPY PASSPORT will guide you through teaching your puppy to be calm and confident with new People, Places, Dogs, Things and Sounds. Expertly supervised and narrated play sessions ensure your puppy can explore play safely and positively while you learn to recognize good play and when to intervene. 1. Learning to communicate effectively and what to do about biting and chewing! • 15 years of working with both puppies and behavior problems in more mature dogs has enabled us to design a program specifically aimed to prevent the most common problems people experience down the road. Think of it as a Behavior Vaccine for your puppy! • Raising Rover was the first qualified, credentialed and truly positive reinforcement based trainer in your community and has earned a professional reputation based on trust and dedication to dogs and their humans. It’s why we are the #1 recommended trainer by the Ontario Veterinary Group and many other vets in the area. 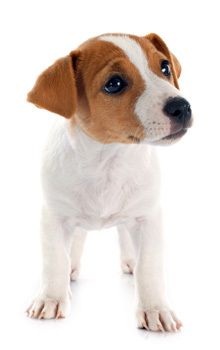 According to the AVSAB (American Veterinary Society of Animal Behavior), early socialization of puppies before they are fully vaccinated should be the standard of care. Click here to read the American Society of Veterinary Behaviorists’ official position statement. Puppies that are well socialized to Places, People, Animals, Objects, Obstacles, and Sounds before 16 weeks of age are less likely to have fear or aggression problems as adults. To ensure the puppies stay healthy during this early training we require puppies to have at least one set of their vaccines + 7 days in their new home before participating. 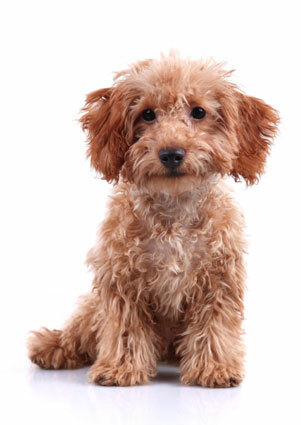 Click here to see our article on the top 10 tips for socializing your puppy.